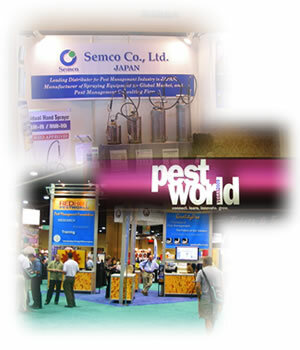 Overseas business | Semco Co., Ltd.
We are one of major supplier of Pest Control Products and Chemicals through Japan. We are supplying Agricultural sprayers, Hand Compression Sprayer, Power engine / electric sprayers, and protective clothes to many countries. We are also one manufacturer of Residual Hand Compression Sprayer approved by WHO and we are supplying it to developing Countries, African countries, Asian Countries and Middle East Countries through our distributor and NGO. 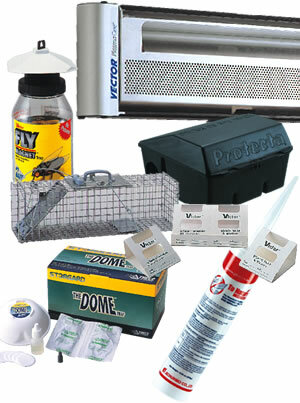 In import business, we are import many kinds of PCO and TCO products and devices from many overseas countries. We are also attending the international exhibition of Pest Control Industries and we import the newest products, information and knowledge to develop the new products and to provide it for Japanese Pest Control Industries.